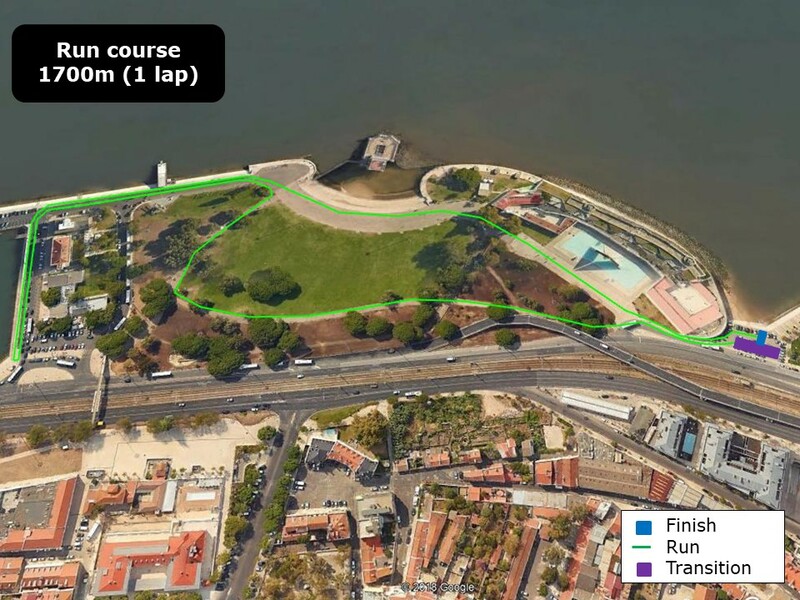 With the 3rd edition of the ETU Triathlon Mixed Relay Clubs European Championships being hosted this weekend in Lisbon and with perfect weather conditions predicted, we can look forwards to a massive 28 teams on the start-line. 9 nations will compete against each other in both categories as once again, the race is open to Mixed Junior Teams. 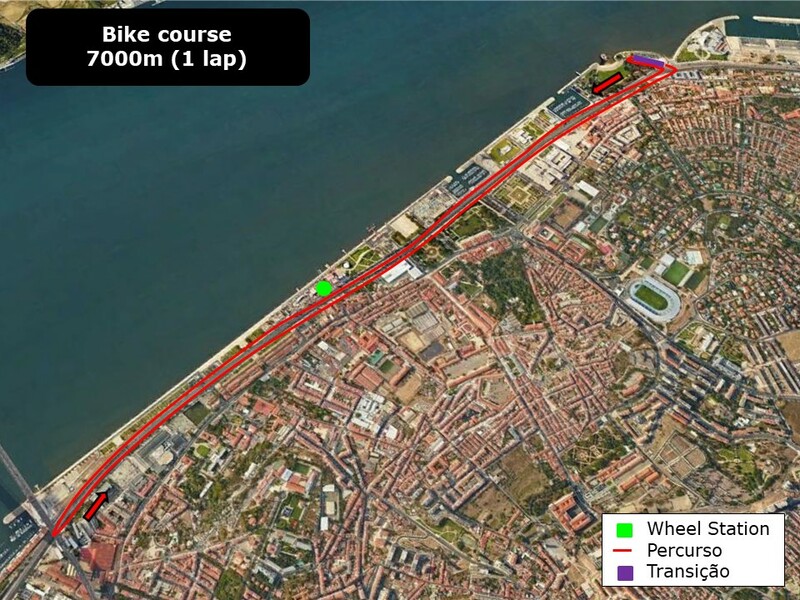 Last year saw a surprise victory over the ever-mighty Poissy Triathlon (FRA) by Portugal’s Sport Lisboa e Benfica. Bronze went last year to Spanish Team Cidade de Lugo Fluvial. For the Juniors, it was Spain’s Cidade de Lugo Fluvial junior team who took the title, with GB’s East Midlands Regional Academy coming home for silver and bronze going to Belgium’s Team TRIBE. All three senior teams are back to battle this weekend but of the Juniors, it is only the defending champions who are back, leaving the door open then for the race for medals. There is some serious money up for grabs too, with the winning team walking off with €3,750. This weekend’s championships will form part of a celebration of our sport, including sprint competitions and the Portuguese National Team Championships. 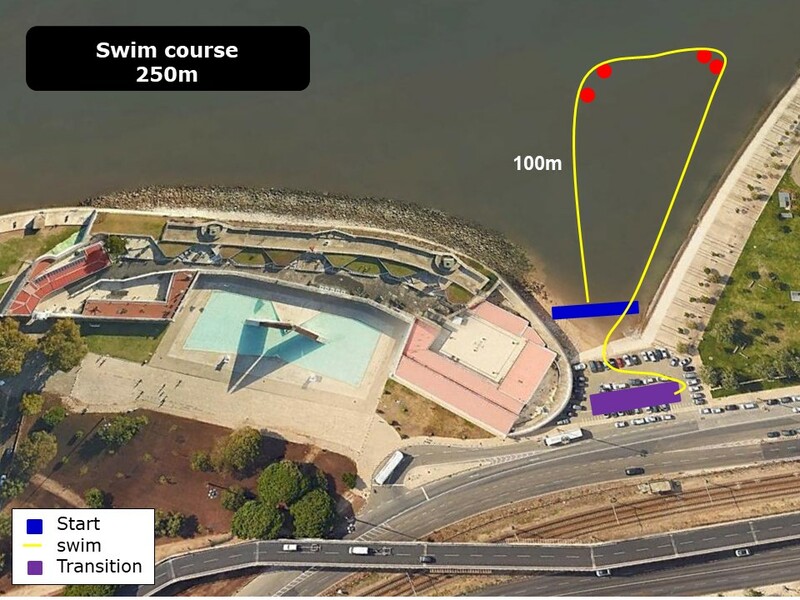 The courses are over the standard relay format and with so much attention now on the relay format, we can expect the local and nation al media to have this event in their sights. Beach starts will see the leading athletes launch themselves at the sea for the one-lap, 250m swim. Now this could be interesting, as the water is anticipated to be 17-19C. Do you use a wetsuit and get a small margin of advantage, or do you go boldly and save time in T1? It’s only a snort swim and the tougher athletes will most certainly opt to save time. Out onto the bike and it will be 7k of biking over a two-lap, flat course with dead turns at each end to break up the packs. 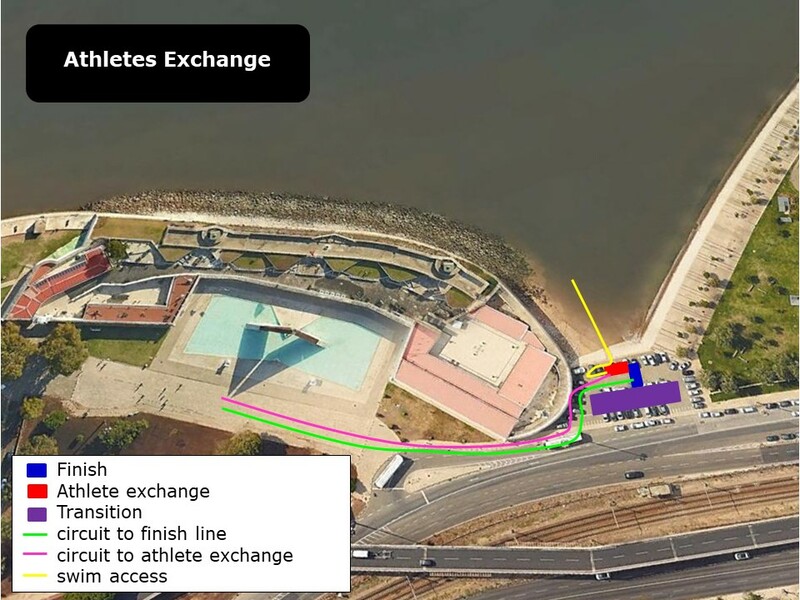 The final run is a one-lap downtown course of 1,700m for the handover, or run to the finish. We are waiting for the LOC to provide the links for any live-coverage and will update with Facebook, Instagram and Twitter as soon as we get the news. For the Mixed Team Relay start lists, please click here. For the Mixed Team Junior Relay start lists, please click here.